Founder and President Tom Ghidossi launched Exponential Engineering Company in 1993 with a simple vision in mind; to combine exceptional technical skills with lasting customer relationships in order to deliver the finest power consulting services available. Our company has grown over the past two decades from a small staff and base of clients in northern Colorado to more than 20 employees operating out of four offices across the state of Colorado and Nebraska. Grounded in the West, our team has enjoyed long-lasting relationships with clients throughout the Rocky Mountain region. 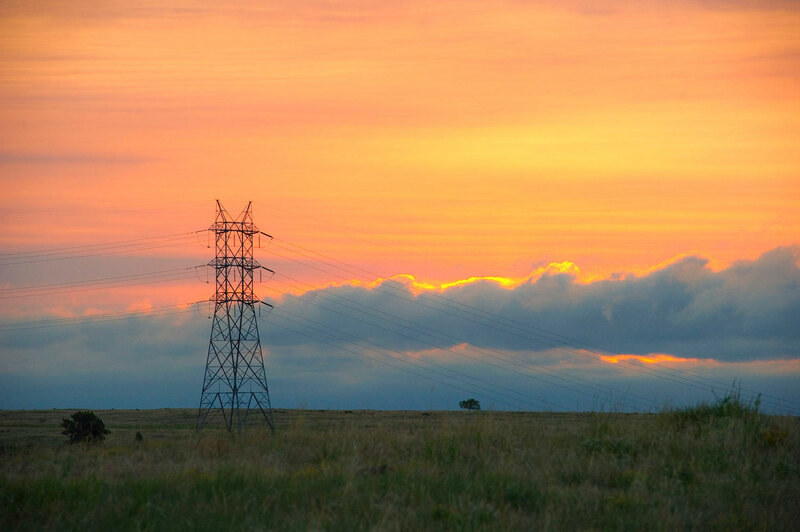 We are also connected nationwide, providing our full-service consulting to rural electric associations, municipalities, manufacturers, and a variety of other organizations throughout the country. We love the opportunity to work with clients from all over the nation. Expertise is one thing, but expertise tailored to clients’ needs in the context of a healthy professional relationship is what sets our work apart. Learn more about our clients, our services, and our projects. Exponential Engineering Company is a full-service power engineering consulting firm with a commitment to lasting relationships with our clients and employees, providing quality work for fair compensation. EEC is a mixture of electrical engineers, CAD designers, construction technicians, field inspectors and members of an operations team. Together, we bring the necessary insight and dedication to ensure each project fits seamlessly within our clients’ existing power systems. More than that, the EEC team is comprised of people who care. Our staff executes each project as if it were our own to run for years to come, resulting in an end product we are proud to deliver to our clients. We also care about fostering relationships with everyone we work with, not only because this way of business produces better work, but also because it keeps everybody happy—including us. We operate out of four locations across Colorado and Nebraska, and for every project we pull the appropriate talent together, regardless of office. Each project team is a diverse, experienced group intent on providing superlative power consulting and cultivating enduring client relationships.